This week’s questions are gifts in themselves. I have two sites that I routinely sing the praises of, one international and one for regional Australia, and one that I think deserves to be better known. Ennis has delightful narrow streets. This image is from Wikipedia. Unfortunately I've now discovered my Ennis photos have gone AWOL. Clare County Library is my all time favourite resource for free family history and Clare history, aided and abetted by CLASP (Clare Local Studies Project). 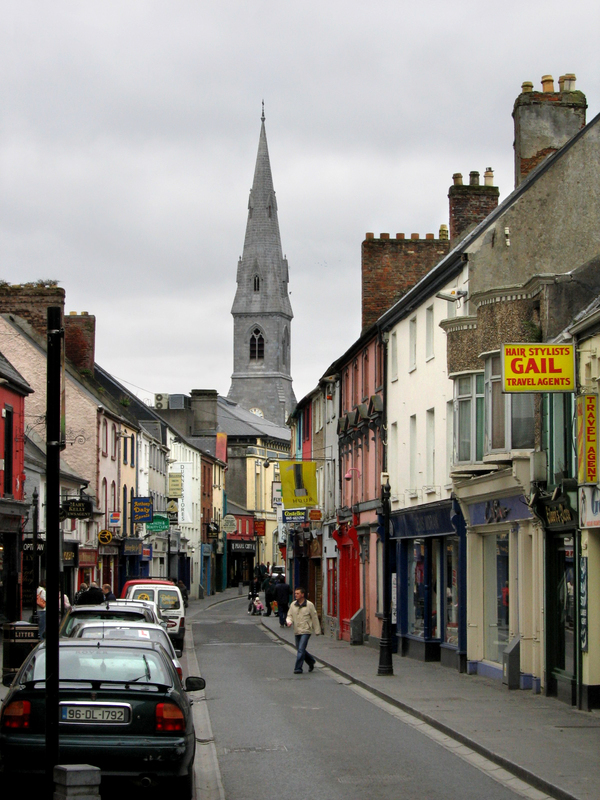 In the real world you will find them in Ennis, County Clare where the Local Studies Centre is a treasure trove. The good people there have been leaders in the field of promoting the county’s history at a personal, regional and international level for many years. While the rest of Ireland languished in a “what can we get from you” mindset, Clare Library was generously sharing its information and harnessing the enthusiastic energies of volunteers around the world. Careful scrutiny of transcriptions have ensured their indexes are reliable. The townland and parish indexes are particularly helpful. The value of the site is really only fully appreciated when you go to look up something in another county only to find blank walls or minimal information. I can’t thank them enough or praise them highly enough! If you have Clare ancestry you just don’t know how lucky you will be with this site. 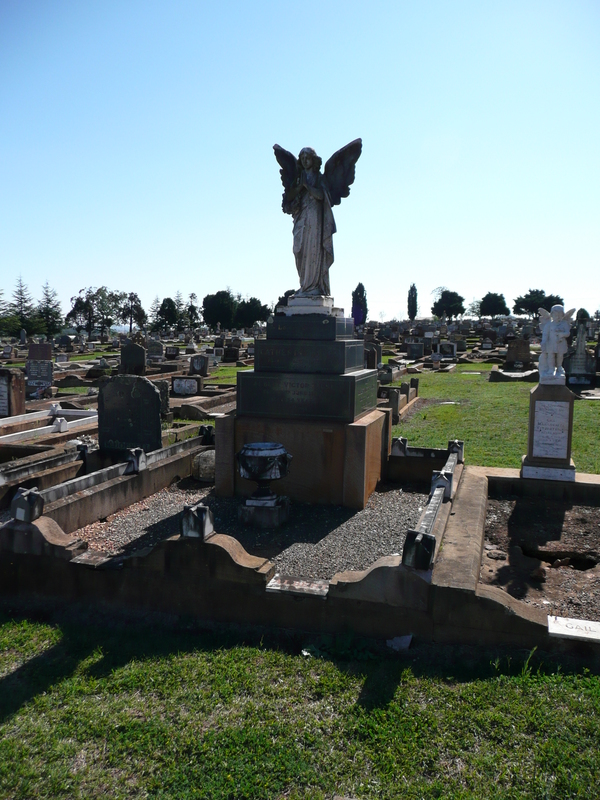 Closer to home, my much-used Drayton and Toowoomba Cemetery grave search, hosted by Toowoomba Regional Council, is my top contender. I couldn’t have done without it when writing my Kunkel family history or in researching “my” Dorfprozelten emigrants or other Darling Downs ancestors. It not only tells you who is buried there with their grave location, but also gives you a death date and tells you how old they were as well as who is buried in the same grave revealing further, sometimes unanticipated, links (like the stray Gavin buried with my female Gavin ancestors). Other councils have followed suit and offer similar services, but like the Clare County Library they get the honours for being truly innovative as well as tremendously useful. Another site I use less regularly but which deserves to be better known is one which is dedicated to photographing gravestones in cemeteries in South-East Queensland. This is a personal rather than an organisational website and again was among the leaders in this type of activity. If you have ancestry in South East Queensland, do have a look at what they have to offer. The abundance of free sites available to us as family historians is quite remarkable and is truly something to be grateful for. This entry was posted in 52 Weeks of Abundant Genealogy, Family History, Gavin Family Queensland and tagged 52 weeks of abundant genealogy, Clare county library, Drayton and Toowoomba Cemetery, Ennis, Gavin, Gravestones of South East Queensland cemeteries, Local Studies Centre by cassmob. Bookmark the permalink. I’ve used the Drayton and Toowoomba site but not the cemeteries in south-east Queensland. Thanks for sharing this. I really admire Toowoomba’s initiative with that project. I do think the cemeteries crowd do a great job & deserve to be better known.